Uncategorized | Speaking of Jesus? …in the morning, rather than rolling over to check for whatever flotsam and jetsam arrived in the night, get up and do something—anything—before plugging in. Stretch. Shower. Open the front door for a moment and breath the morning’s air, humid or frigid as it may be. Make coffee or tea and wait for the brew to finish. There is something for you to discover in these moments just after waking that you will never know if you rush past it—an almost-forgotten dream, a secret fear, a spark of something creative. You’ll have the rest of the day tethered to the impatient wider world; let that wait a moment. Give your devices one more minute in their “beds.” Practice the grateful breath of someone who slept and awakened, given the gift of one more day. Maybe like me, you read that and something inside you said, “Yes!” Maybe you long for days that begin and end in the presence of Someone and something besides your iPhone. Or maybe you don’t have this longing but think that maybe you should? Maybe it sounds great, you know you should do it, but you just can’t imagine how to pull back the reins. You read articles like this one in The Atlantic – Have Smartphones Destroyed a Generation, and fear for your children, but have all but lost hope that anything could be different in your family. 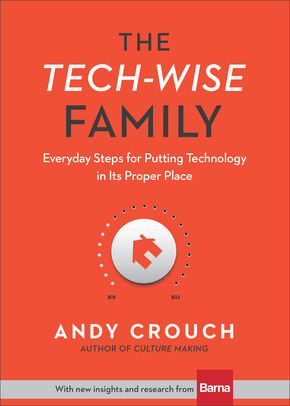 As with his other books, The Tech-Wise Family: Everyday Steps for Putting Technology in Its Proper Place, communicates Andy’s deep cultural insight with just enough wit to help his message bypass our defenses and sink in. And this is good because we know what he’s up to, right? He wants us to embrace disciplines and boundaries that threaten our ascent to godhood – a technology-empowered state where we know everything (or can find it on Wikipedia), are everywhere present (from the Green Mountains of Vermont, right now thanks to FaceTime, I can talk for free with friends around the world), and can control everything (or at least get it delivered tomorrow through Amazon). 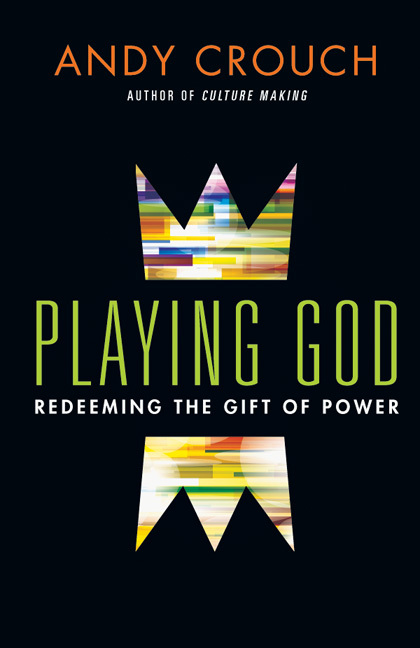 Character—to make the mission of our family, for children and adults alike, the cultivation of wisdom and courage. Space—to make choices about the place where we live that put the development of character and creativity at the heart of our home. We are designed for a rhythm of work and rest. So one hour a day, one day a week and one week a year, we turn off our devices and worship, feast, play, and rest together. So one hour a day, one day a week, one week a year—set it all aside. (p. 105) Nuff said. • ON COURAGE AND WISDOM? 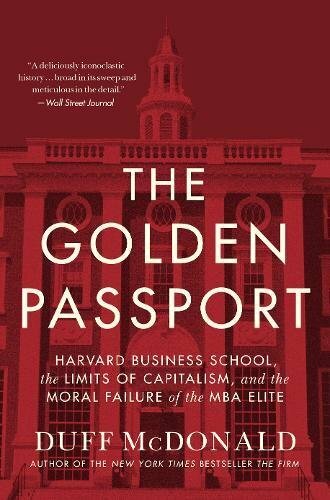 Given that families are tasked with cultivating other qualities – e.g. kindness, patience, generosity, grit, etc… – I wondered whether cultivating these qualities would call for additional practices related to technology. While Andy clearly intends that family will form kids in the way of wisdom and courage, I don’t think it takes anything away from this project to observe that this process will also form the adults in the same virtues. I actually can’t imagine parents leading in the ways Andy suggests unless they are wise and courageous. So I guess he really means it and we’ll have to wait. God give us wisdom and courage to embrace these life-giving practices in our use and non-use of technology.